UAE is an excellent place for entrepreneurs from all around the world. The government of UAE is quite friendly in sponsoring businesses of every type whether they are big or small. Dubai is the business hub in the whole of emirate and provides overall best opportunities for growth of businesses. But now other emirates are also taking the same path as they are trying to minimize their reliance on oil sector and shift their economies to other financial sectors. It is an established fact that the government is keen to sponsor all types of business in UAE. But small businesses are always in search of cost effective measures to establish themselves as they can’t afford high rents in expensive locations. For such businesses, a lucrative opportunity available in UAE is the availability of kiosks in different big malls. 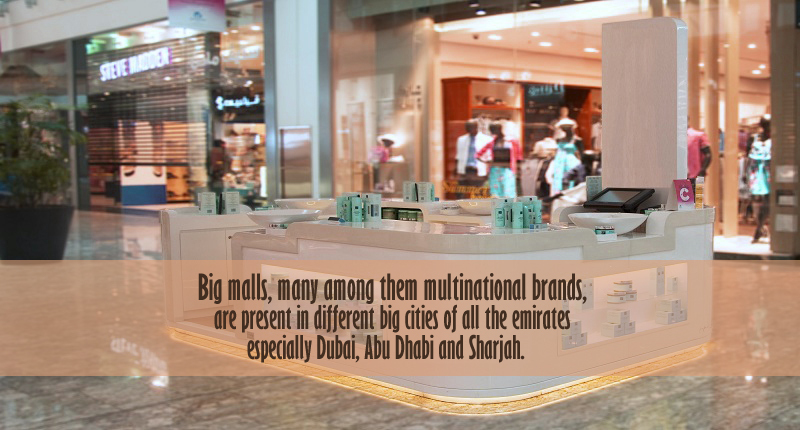 Big malls, many among them multinational brands, are present in different big cities of all the emirates especially Dubai, Abu Dhabi and Sharjah. Various malls in Dubai, Sharjah and Abu Dhabi charge the kiosks according to the business they can generate and size of the kiosks. Various big malls in UAE are visited by tens of thousands of people every day. Apart from large number of local people, many expats and foreigners are also part of those visiting malls. As most of the items in these local and multinational malls are quite expensive so the people visit here are mostly very wealthy. One can expect them to purchase additional items if they are of their choice and interest. 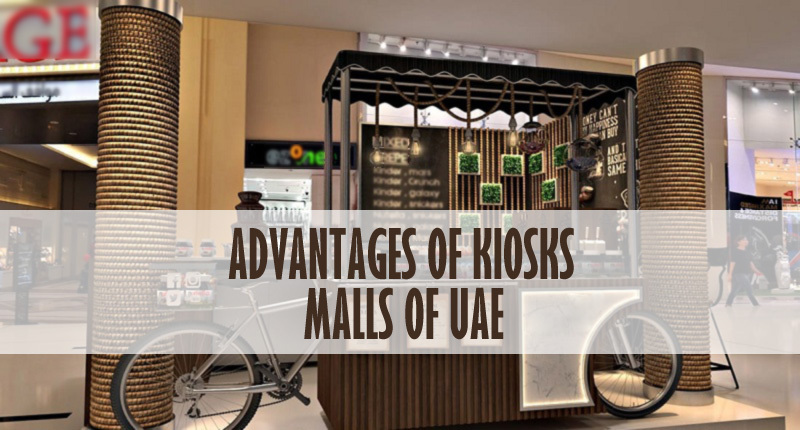 It means that a small business with highly sought after products or services can expect profitable results by having kiosks in these malls in UAE. In order to establish kiosks in any of the emirate in UAE, there is a complete procedure. The interested party will initially have to make an agreement with the administration of the mall where the fee and other details will be settled. Apart from that, approval from the related government department is also required. If you are a small business and want to make use of the benefits available for kiosks in UAE, then you can contact Riz & Mona Consultancy via our WhatsApp # 971-56-9971225. We will assist you in completing the whole procedure without any nuisance. You can fully trust us as we have years of experience in dealing with all types of business activities in all the emirates of UAE.